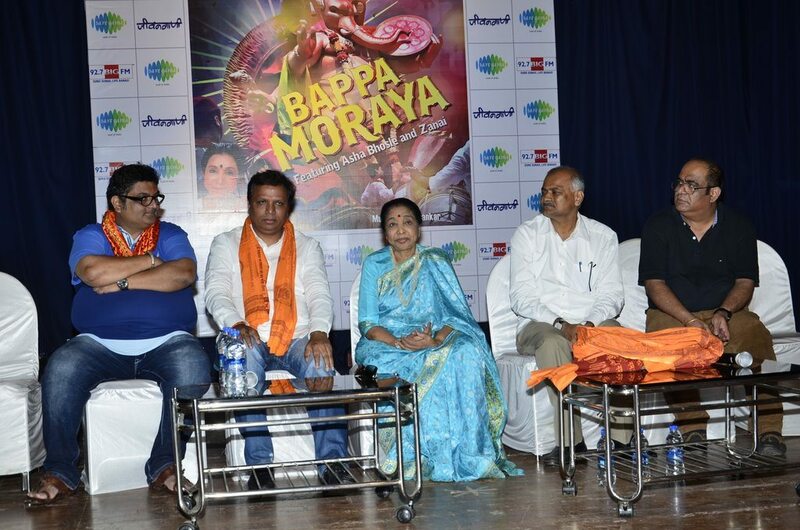 On the occasion of Ganesh Chaturthi, Asha Bhonsle launches ‘Bappa Morya’. 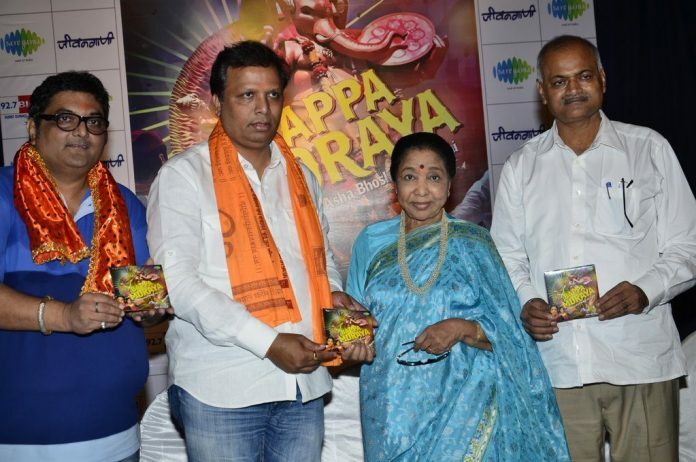 Veteran Indian singer Asha Bhonsle launched the album ‘Bappa Morya’ at an event held at the Institute of Media, Fashion and Allied Arts (IMFAA) in Mumbai on August 27, 2014. 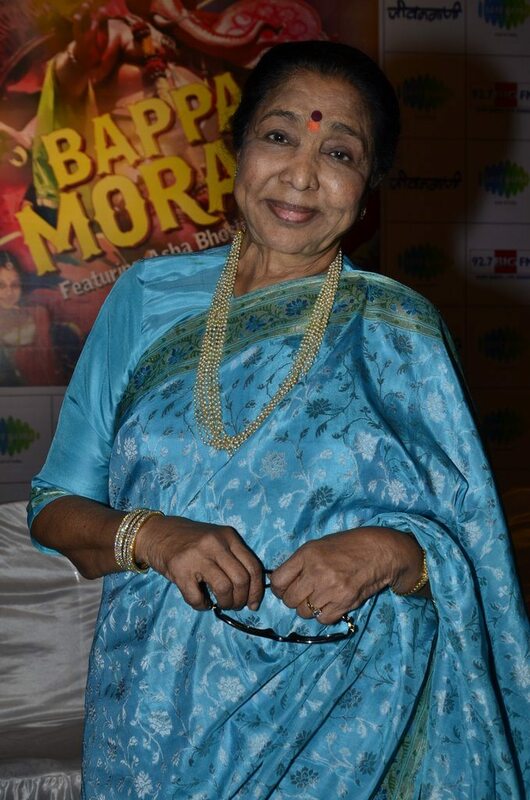 Asha looked graceful in a blue sari. 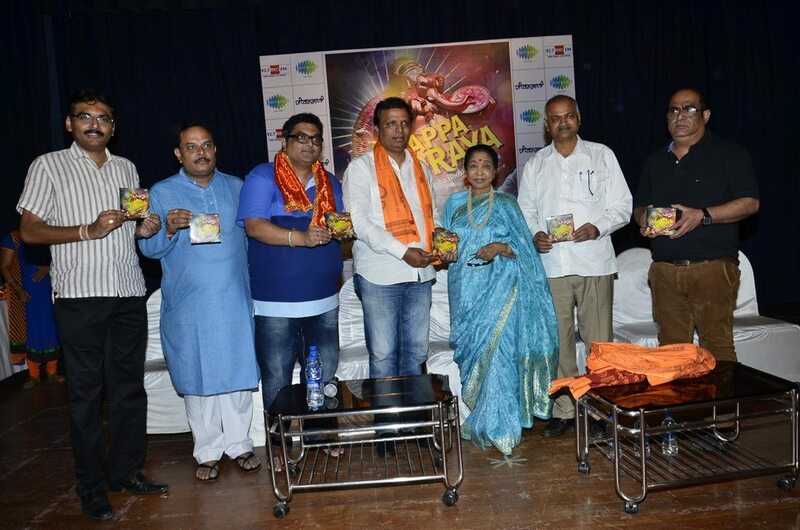 The launch of the album fell amidst the festive occasion of Ganesh Chaturthi. 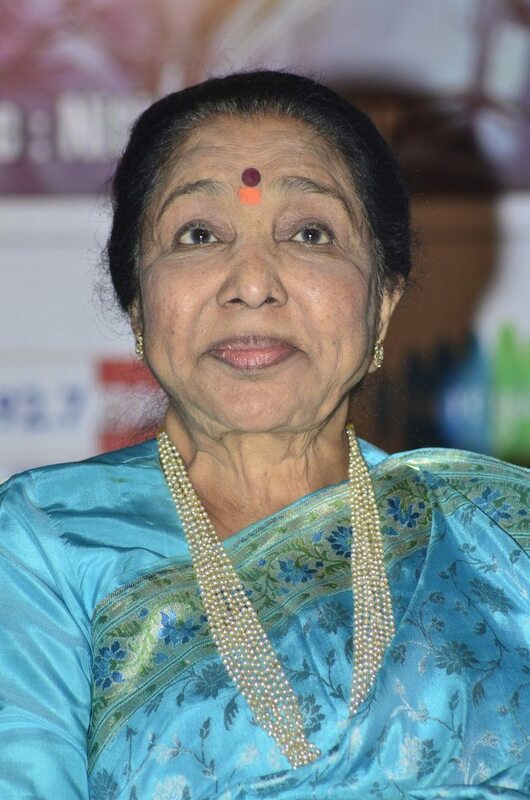 Asha, known as the Queen of Bollywood, has been one of the most renowned singers in the industry over decades. 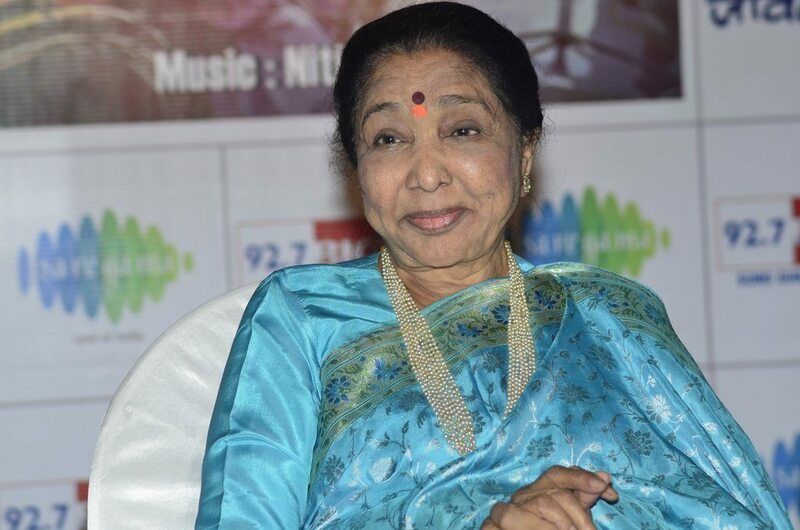 The legendary singer has worked with some of the most renowned artists and composers in the film industry, including R D Burman, A R Rahman, Ilayaraja, Jaidev, Shankar Jaikishan, Anu Malik and the list goes on. 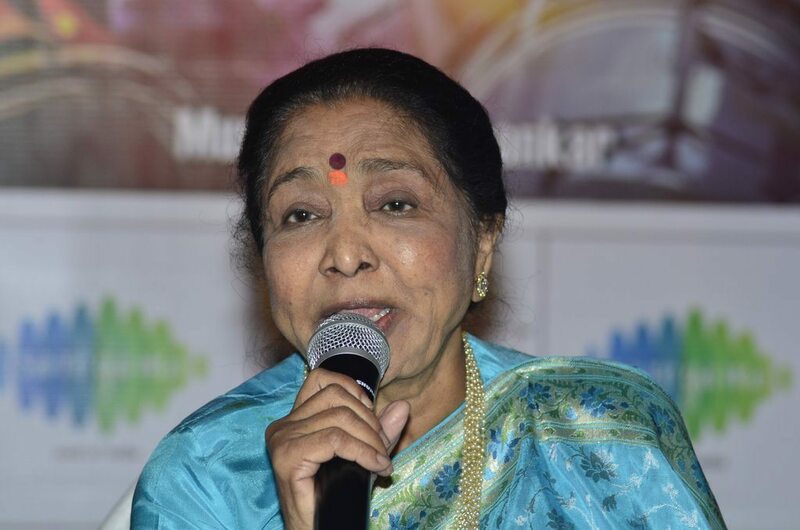 Some of her prominent works include bhajans, pop music, indian classical music and folk songs. 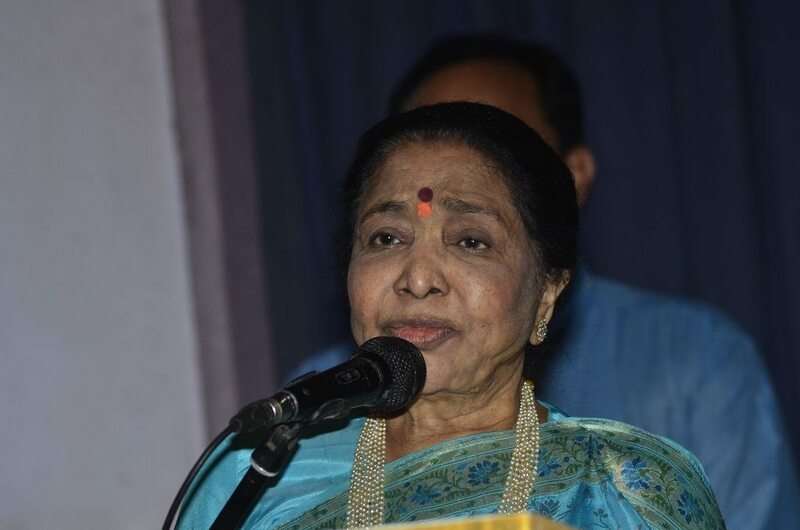 Her Bollywood hits include Piya Tu Ab To Aja (Caravan – 1971), In Aankon Ki Masti (Umrao Jaan – 1981) and Jab Chhaye (Lootmar – 1980) among countless others.